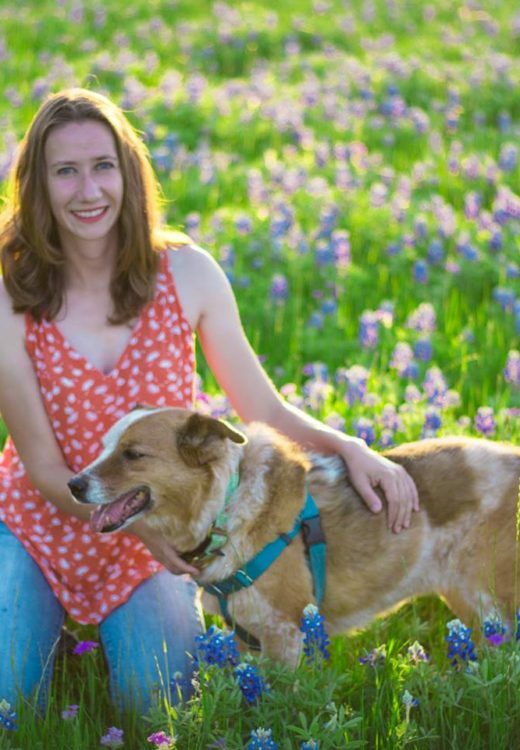 Julie has been a part of The Canine Center team since 2014. 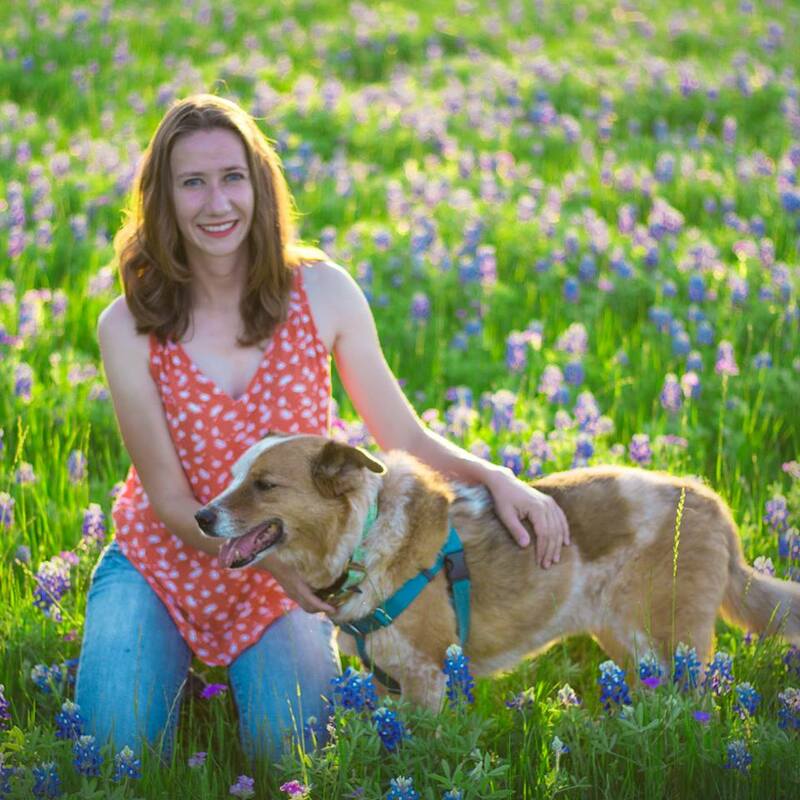 Inspired by her two Australian Cattle Dog mixes, she loves to teach people new ways of connecting with and having fun with their dogs. Julie is a trainer as well as a TTouch Apprentice. Julie enjoys competing in agility trials with her her pup, Tesla.